Sonnet Tokenization Engine 1.1.0 includes the ability to train custom token models from your text. Using your own token model provides improved performance because the model will more closely match your text to be tokenized. This post describes how to launch an instance of Sonnet Tokenization Engine on AWS, connect to it, train a custom token model, and then use it. To get started, let’s launch an instance of Sonnet Tokenization Engine from the AWS Marketplace. On the product page, click the orange “Continue to Subscribe” button. 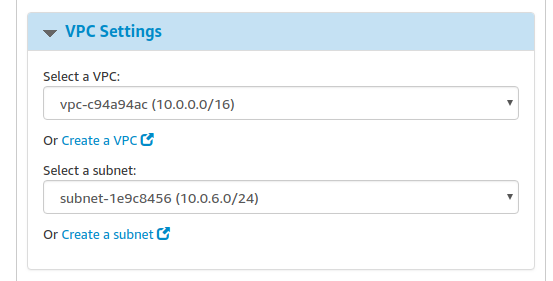 On the next page, we highly recommend selecting a VPC from the VPC Settings options. This is to allow you to launch Sonnet Tokenization Engine on a newer instance type. Select your VPC and a public subnet. 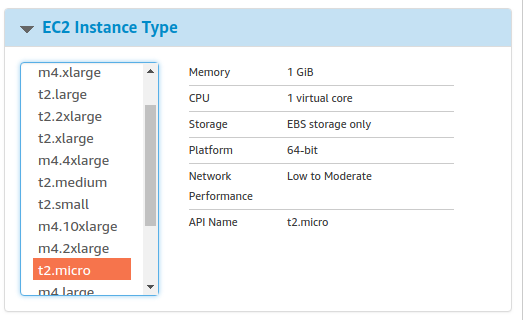 Now, select an instance type. We recommend a t2.micro for this demonstration. In production you will likely want a larger instance type. Now click the “Launch with 1-Click” button! An instance of Sonnet Tokenization Engine will now be starting in your AWS account. 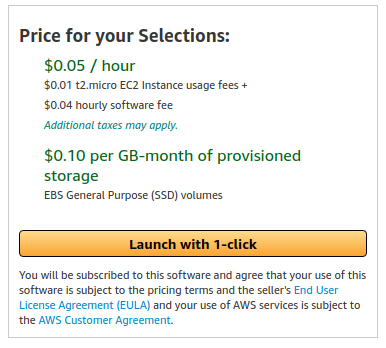 Head over to your EC2 console to check it out. By default, for security purposes port 22 for SSH is not open to the instance. Let’s open port 22 so we can SSH to the instance. Click on the instance’s security group, click Inbound Rules, and add port 22. Now let’s SSH into the instance. Sonnet Tokenization Engine is installed under /opt/sonnet. Training a custom token model requires training data. The format for this data is a single sentence per line with tokens separated by whitespace or <SPLIT>. You can download sample training data for this exercise. Using these two files we are now ready to train our model. 2018-03-17 12:47:46,135 DEBUG [main] models.ModelOperationsUtils (ModelOperationsUtils.java:40) - Using OpenNLP data format. Collecting events... Done indexing in 0.54 s.
The created model file and its associated manifest file will have been created. Copy the manifest file to Sonnet’s models directory. curl "http://ec2-34-201-136-186.compute-1.amazonaws.com:9040/api/tokenize?language=eng" -d "Tokenize this text please." -H "Content-Type: text/plain"